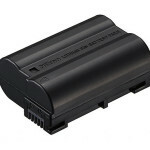 the first of the 5 must have photo accessories I recommend is extra batteries. 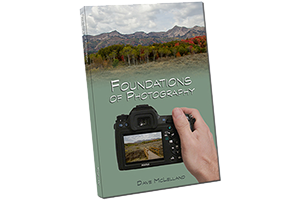 Digital cameras are very power hungry and if you are out taking photos and your battery dies, you are effectively carrying a useless brick. Frequently we get people that come into our store to purchase an extra battery only to be disappointed that they don’t come pre charged. Having an extra battery and keeping it charged will help to ensure you don’t miss important or once in a lifetime photos. Just like extra batteries, extra memory is also good to have on hand. Unlike batteries, they do not need to be “charged”, but the convenience of having extra memory can’t be beat when you run out of space on your memory card. I have seen way to many photographers delete images to make more room, or change their quality settings to be able to squeeze more images on a card. When deleting images, it is very easy to accidentally delete an image you want to keep, especially when viewing them on your 3″ LCD screen. I also recommend carrying multiple smaller cards as opposed to a single large card. This way if you have a card issue you don’t lose every image/video on your trip. 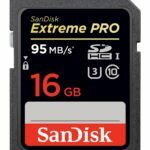 I typically prefer to use 16gb cards for stills and 32gb–64gb cards for video. To go with your extra memory cards, I recommend a good card holder such as the Pelican 0915 Black SD Memory Card Protective Case (this replaced the case I use and really quite like). I am constantly telling people to use a tripod. I’ve heard all the excuses (and may have even used 1 or 2 of them myself), but there is not more fitting punishment for not using a tripod than the soft images you will get. A good quality tripod is the best way to ensure you are capturing all of the detail and sharpness your system is capable of recording. I prefer carbon fiber tripods, while expensive, they are easier to carry around as the light weight is not nearly the burden of aluminum. I prefer Manfrotto and Gitzo tripods personally, but have heard good things about Slik as well. Avoid cheap carbon fiber tripods as they are not using the better quality of materials, or they do not use carbon fiber everywhere it can be used. If Carbon fiber is out of your budget (plan to spend around $300 for the legs), then aluminum is the next best bet. 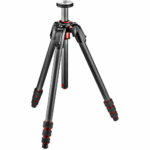 Plan to spend at least $150 for a good quality aluminum tripod. I also prefer to use Really Right Stuff and Kirk Photo heads and L brackets on my cameras for the best stability. A polarizer filter is one of the most important filters for a photographer. 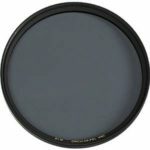 This filter will enhance your blue skies, remove reflections and glare from non-painted metal surfaces (such as water and glass) and will cut through a *slight* amount of atmospheric haze. Polarizers are really easy to use, simply screw the filter to the front ofyour lens and rotate it until you see the effect you want. They work best at a 90-degree angle to the sun, and on lenses 24mm and higher on Full Frame cameras or 15mm and higher on APS-C bodies. Polarizers are definitely a “get what you pay for” item. Buying a cheap polarizer will hurt your image quality due to low quality glass or thick frames that vignette. I prefer to use Hoya, Tiffen, and when the budget can afford, B+W brand filters. When shopping for a polarizer, be sure to get a “circular” type for autofocus cameras and look for thin frames to help avoid vignetting on wide angle lenses. Bags are a great way to not only protect your gear when you are not using it, but to store everything together in one place so you can just grab it and go and not worry about forgetting anything. They will also protect your gear during transit or while out and about. 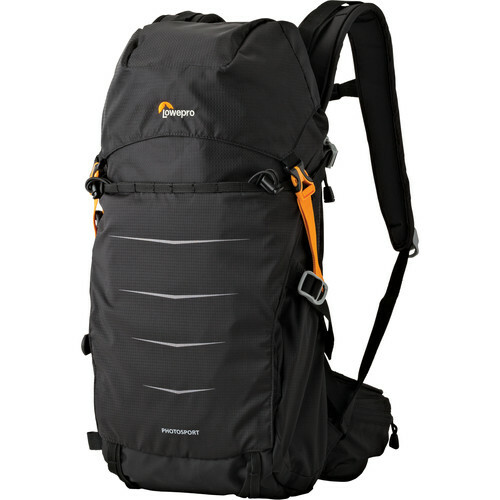 There are several types of bags, including backpacks, slings, shoulder bags and holsters. Backpacks are great because when you are not using your gear they are out of the way, but they are not as convenient to grab your camera when you decide to take a photo. Shoulder bags are convenient for grabbing your camera, but tend to be in the way when you are moving around. Slings are the perfect compromise between a backpack and shoulder bag, but most do not allow you to switch shoulders, causing fatigue when you carry lots of heavy equipment. Holsters are great for minimalists who only want to carry a camera with a single lens and a few odds and ends (such as batteries, memory cards, and a polarizer, as well as some cleaning supplies). I try to avoid bags that scream “I have a camera” or worse yet advertise the brand to all the thieves around me. 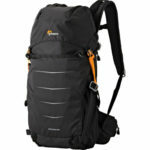 I really like Lowe Pro, think Tank and Tamrac brand bags. Be sure to check out the links for shopping suggestions for the 5 must have photo accessories in this article. Clicking on these links helps support this site.